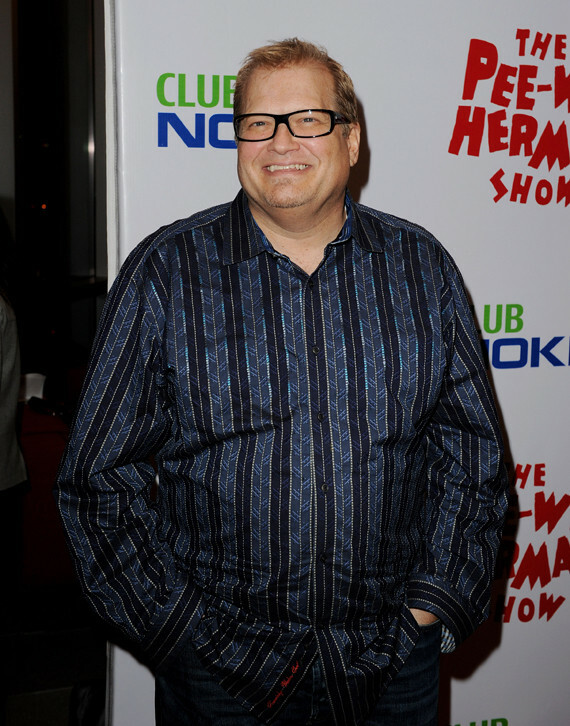 Drew Carey revealed a dramatic weight loss when he stepped out at a party in LA Wednesday night. He told People he lost 80 pounds by sticking to a strict no-carb diet. Carey also said he drinks nothing but water and does lots of cardio. He used to have type II diabetes but no longer. 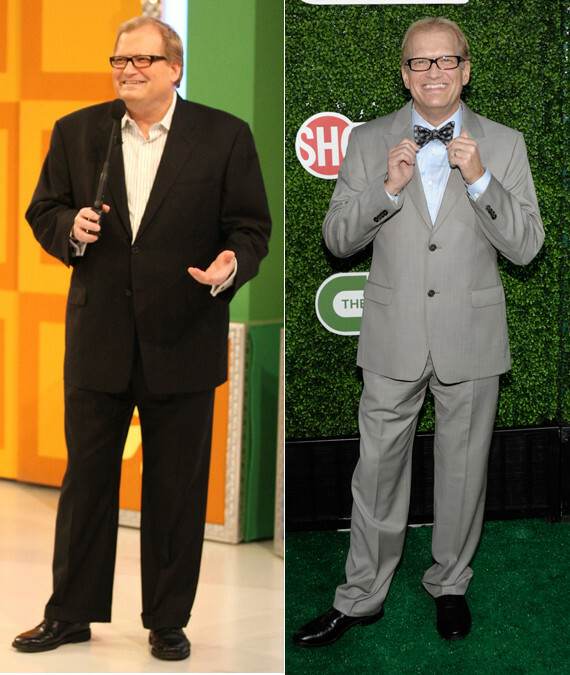 Here is Drew on the 'Price is Right' set in March 2009 (left) and on Wednesday (right).